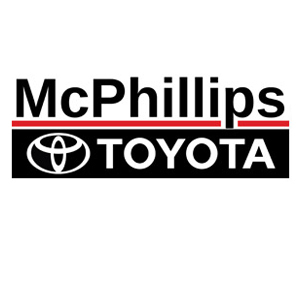 McPhillips Toyota is proud to be the last family run Toyota Dealership in Winnipeg. Customer satisfaction is our highest priority. We achieve this through honesty, transparency, and exceeding expectations. We have grown into our brand new dealership, located at 2425 McPhillips Street.